A new 12 issue maxiseries will be hitting shelves this fall. 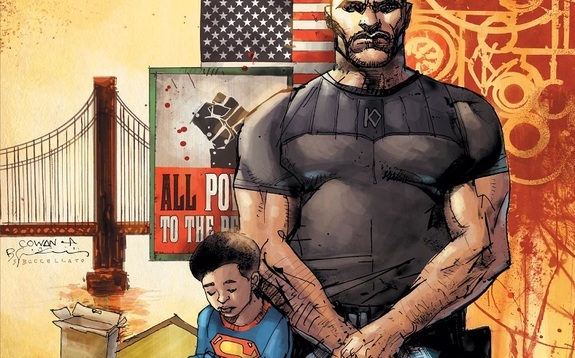 Written by Bryan Edward Hill, with Warren Ellis will offering “contributions,” the series features the art of N. Steven Harris and Dexter Vines. 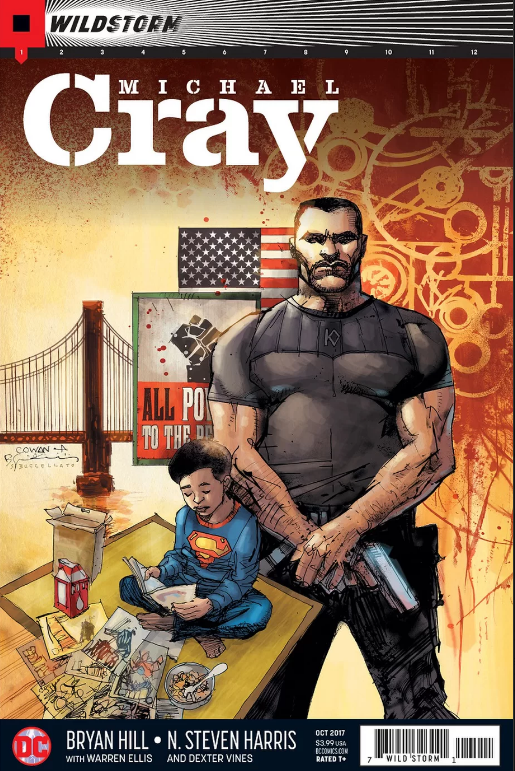 The Wild Storm: Michael Cray hits shelves October 11.